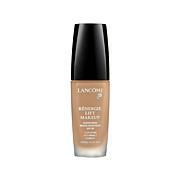 If looking your best lifts your spirits, Lancôme's Rénergie Lift foundation is for you. 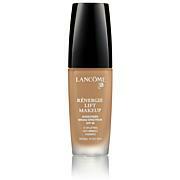 It creates an optical radiance effect for a flawless, firmer-looking, youthful appearance. And since it provides Broad Spectrum SPF 20 protection, using it proves you're not just beautiful, you're smart, too. This is not made for combination skin. Ive tried everything to try to conceal the oil that this causes in a days time and nothing works. 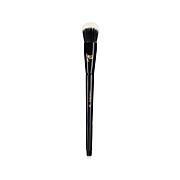 I find myself having to blot several times and apply powder severs times per day. Too much of a hassle for me. I work 12 hour shifts and I have to look nice for the public. Too much work when using this. If you have combination skin I suggest you keep on looking. I have shopped around for a few years trying to find a "perfect" foundation. Usually I buy one brand, but when it's empty I look at other brands. 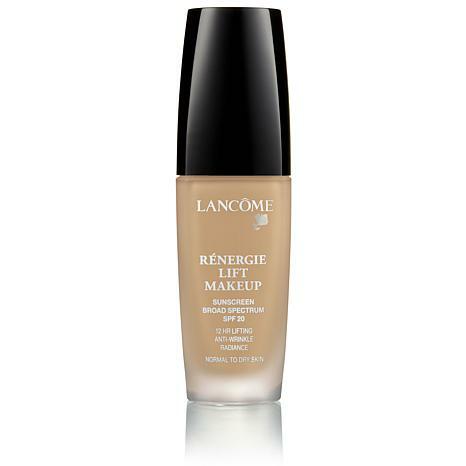 However, this is my second or third bottle of Lancome's Renergie Lift. I feel I've found a foundation that meets all my needs, and I often receive compliments on how good my skin looks. As long as Loncome continues ti make it, I'll continue to buy it. I have used this product for years...the finish is smooth, long lasting and natural! Ok so this is light coverage i didnt realize it until i tried it but honestly i dont hate it i love how it matches so well and it makes my skin beautiful and glowing. I also had a problem with foundations setting in the fine lines under my eyes but this one doesnt do that. I wouldnt use this for going out at night makeup but this is definitely my everyday daytime foundation now!